NARENA stands for Natural Resources and Environmental Assessment. 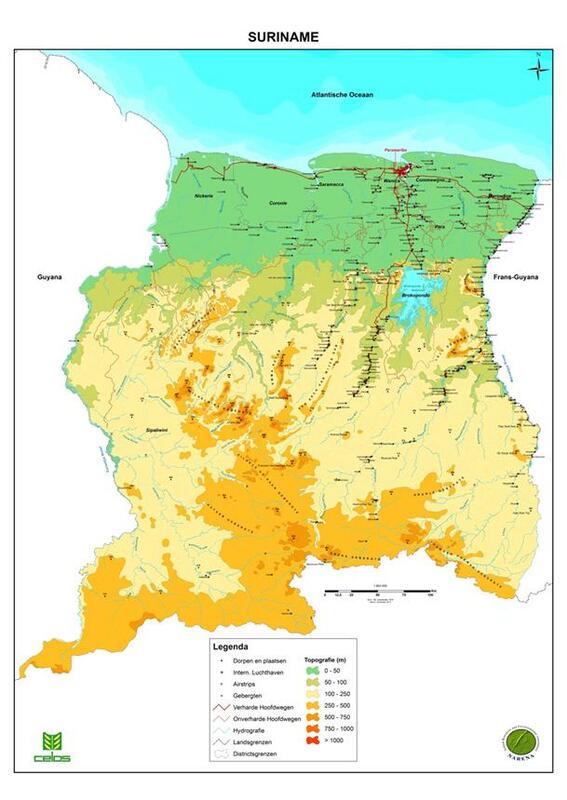 The department was initiated on the basis of a unique project in which one of the objectives was to collect data and divide Suriname into eco-regions. The department specializes in the use of Geographic Information Systems (GIS) and the application of Remote Sensing (RS) for studying the natural resources of Suriname. The department’s general aim is to promote spatial coordination between human activities, needs and well-being at community level. 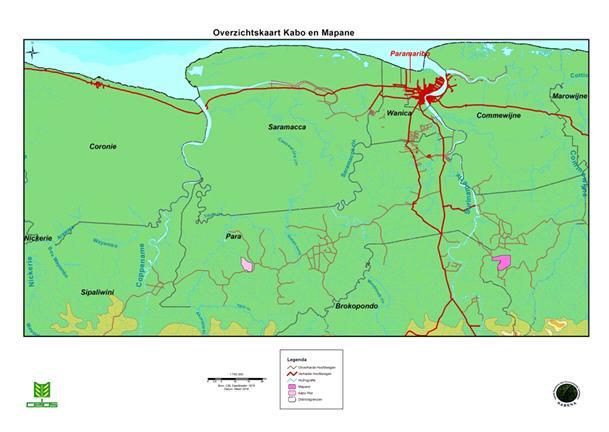 Some specific goals are: 1) developing and applying GIS / RS techniques for sustainable forestry and agricultural land use, 2) carrying out spatial analyses of renewable natural resources, and 3) providing services to the Surinamese community through the production of map material (either basic maps or on request) and providing GIS, RS and GPS training. 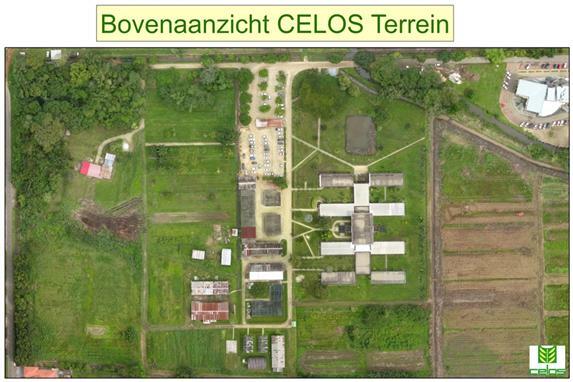 Introducing Land-Use Planning tools to Reduce Climate Change Vulnerability in Marowijne. The aim of this project is to develop a sustainable land use plan for five villages located along the Cottica river in Moengo, Marowijne. 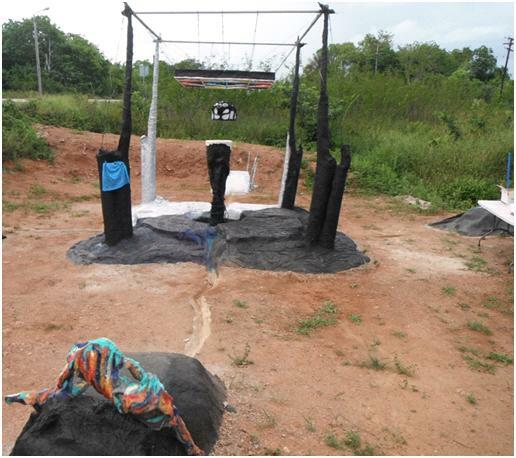 This is to increase the adaptability and resilience to climate change in these communities. The goal will be achieved by raising awareness and building technical capacity at both community and professional level. Carapa project. 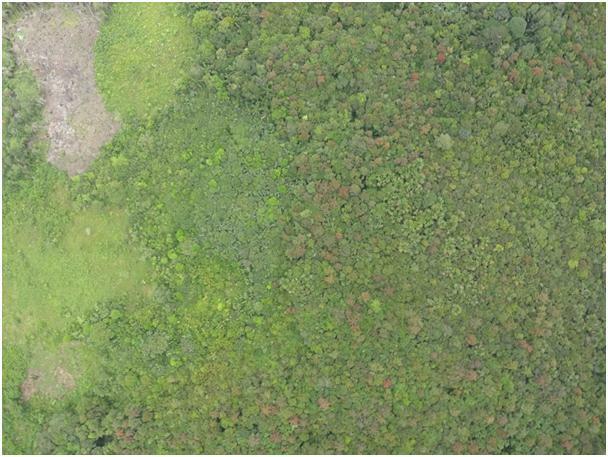 The development of an RS method for identifying the occurrence of carapa trees (Carapa Guianensis) in the Apoera area with respect to high resolution aerial photos collected with a drone. This project is being carried out to map the concentration of this forest as input for determining the economic potential of this forest. 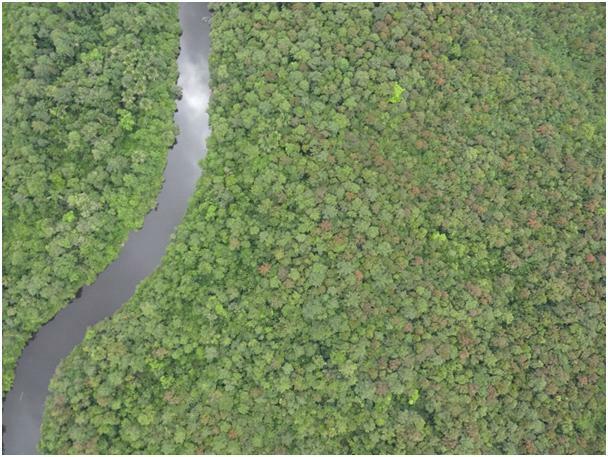 Research on the use of radar remote sensing for the sustainable use of the tropical rain forest.